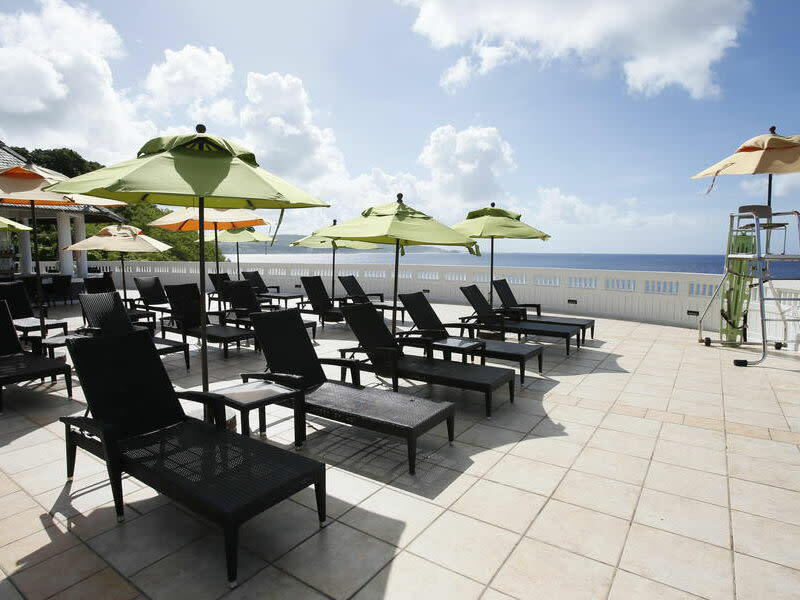 Love sitting under the sun for that sun-kissed tan? 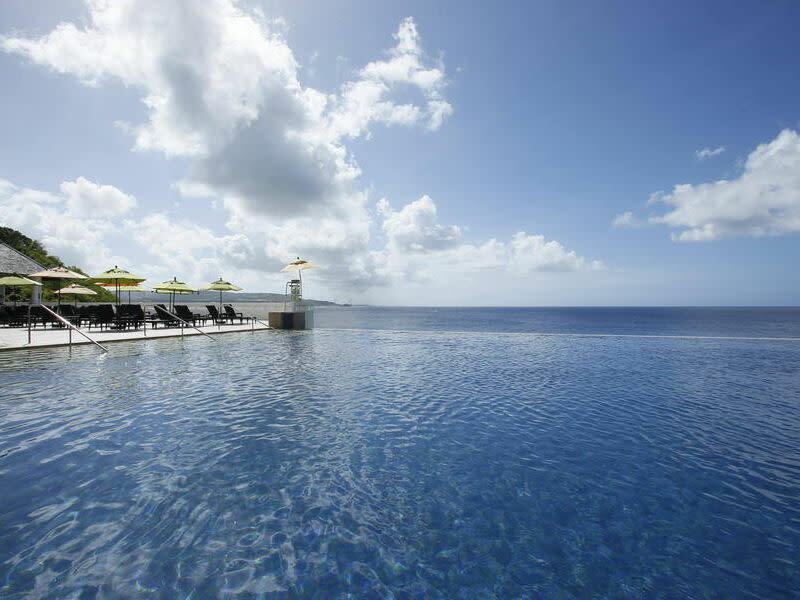 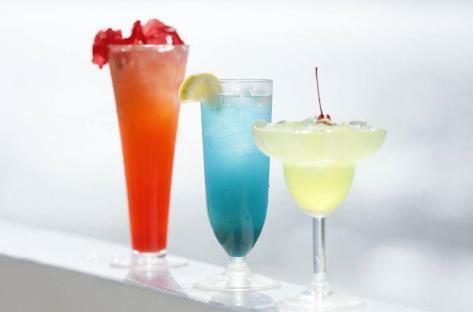 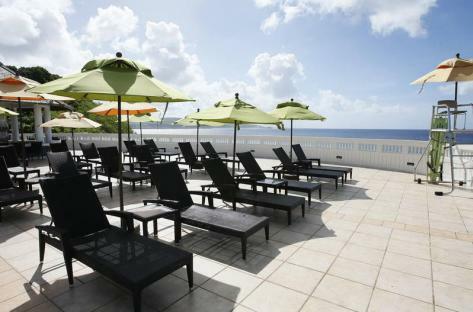 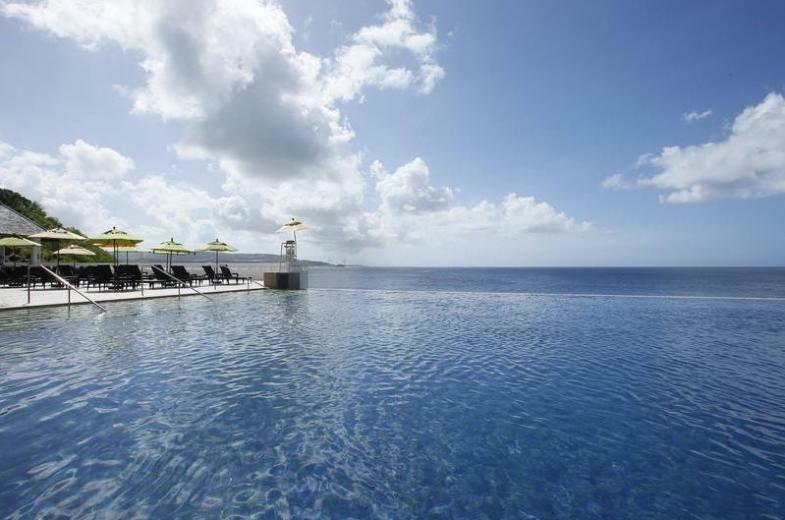 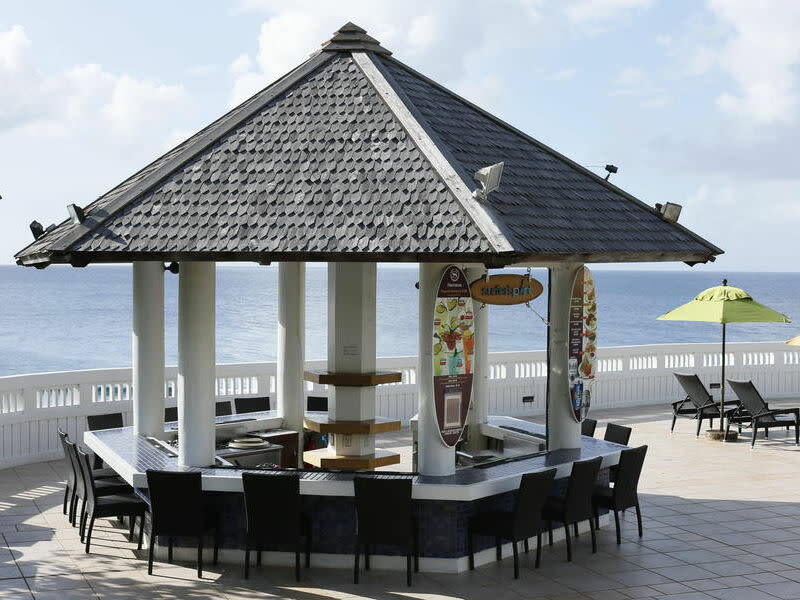 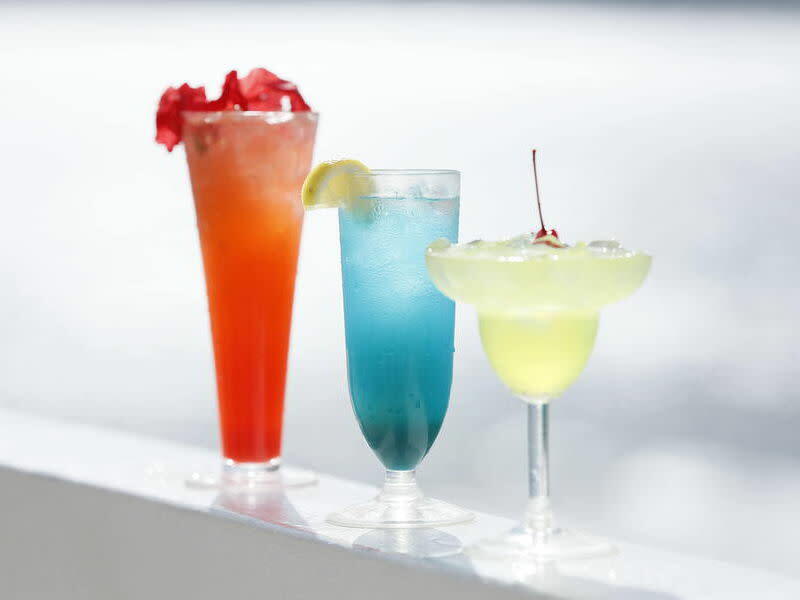 Relax and unwind at Sheraton Laguna Guam Resort’s pool side bar, “Surfer’s Point”. 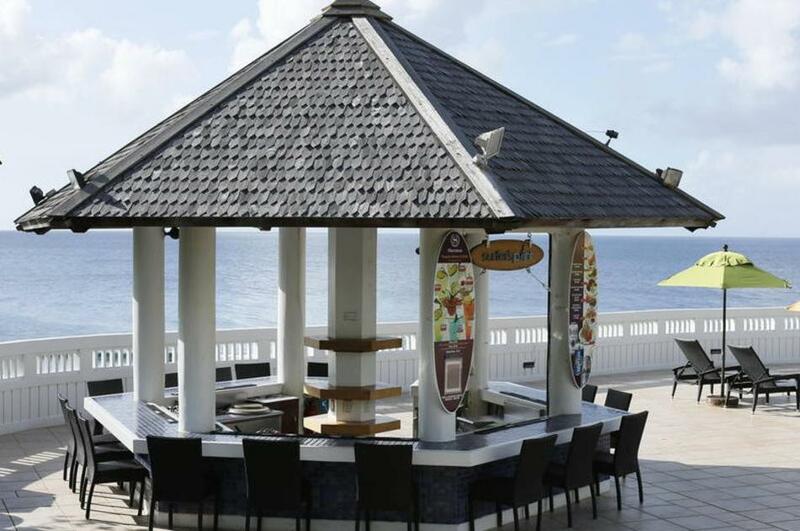 It offers unbelievably tasty sandwiches equally filling and satisfying while you enjoy the panoramic view of the Pacific Ocean. 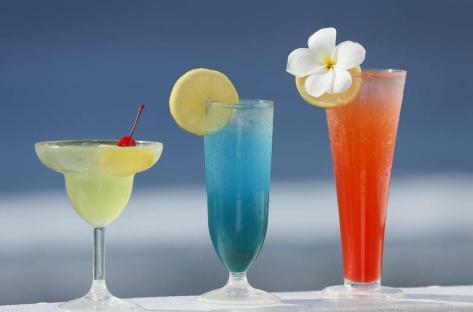 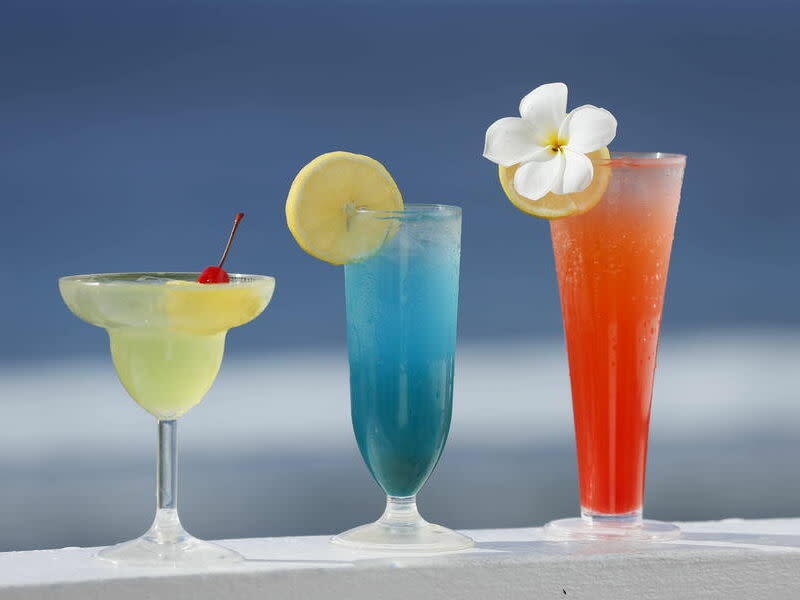 Refresh yourself with thirst-quenching beverages such as ice cold beer, tropical cocktails, premium wines and spirits and fresh fruit juices. Type of Food: tasty sandwiches, Refresh yourself with thirst-quenching beverages such as ice cold beer, tropical cocktails, premium wines and spirits and fresh fruit juices.